I imagine myself diving, leaving behind an untidy trail of what’s not needed. I cast aside worry, which has never brought me anything even remotely useful. I let go of doubt, and all the countless ways I tie myself in knots. Scattered behind me like discarded clothes are old beliefs, selfish agendas, my fixed and false identities, attachment to particular results. Weightless, and miraculously free, my eyes shine with wonder and enthusiasm. This time of the year the earth is moving into darkness, days are becoming shorter, nature’s abundance is being shared, enjoyed, and under Mother Nature’s lead, moving into deep rest and restoration. If we followed nature’s lead, we too would settle into a slower, more insular, grounding, and quieting time of year. Instead, culturally we are lighting the world up. Lights fill the trees, streets, and homes. Jovial music pipes through the halls and speakers. Holiday parties fill our schedules. Gift lists and to dos overflow our minds and agendas. There is magic to the festivities, the gathering, connecting, and celebration. But, it can also lead to overwhelm, fatigue, and holiday-craze. As the earth leans towards rest, culturally we are moving towards doing more, resting less, and experiencing more stress and dis-ease (=sickness – colds, flus, sore throat, sinus infections, migraines, etc). When nature is tired, she sleeps. When we are tired, we seek stimulants to keep us chugging away, producing, accomplishing. When nature is hungry, she eats from the earth. When we are hungry, ideally we eat. But, sometimes we don’t. Sometimes we replace a meal with an activity, or a project, and put a meal into a package to eat on the go. What if we truly listened to nature’s cuing this time of year and settled into being more reflective, resting more, eating when hungry, sleeping when tired. For year’s yogis have offered suggestions to living more awake and vibrantly, moving away from suffering, and they suggest tremendous benefit in following the cues of Mother Nature. Noting the path of the sun in the sky, eating the foods she is presenting us with abundance, and moving into the rhythms of the seasons. 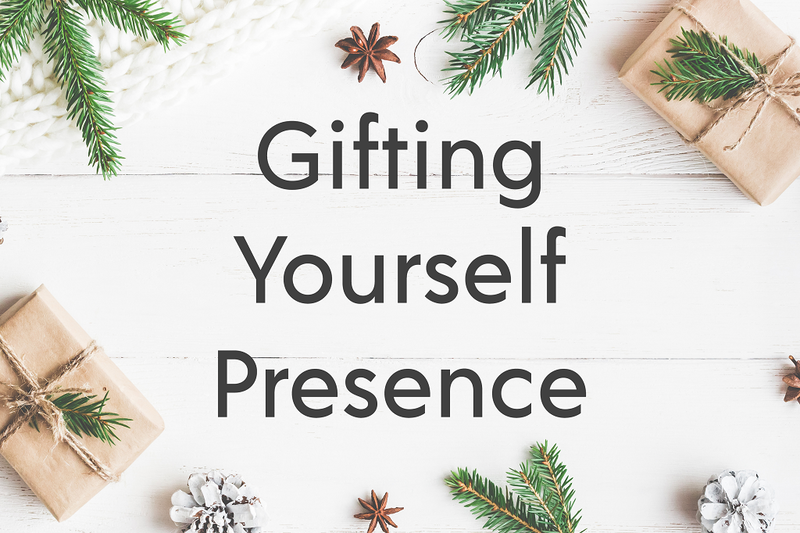 How can we both embrace the holiday season festivities without sacrificing our own self care? How can we stay vibrant so that we can truly share our best gift of light and love with those in our lives? There are many ways we will share with you over the coming month for tips on self care through the holiday season. Follow us on Instagram and listen in on the tips from Lila teachers on how they fill up their own cups to stay healthy and bright for the holiday season. In my household, the dark and cooler nights are a welcome relief to the longer days of summer. In summer months, we play incredibly hard and usually are up playing until the last light. The winter comes as a welcome rest to our nervous system and a welcome insular time for our family to connect more intimately. We eat early as the sun sets. We move to get restless jiggles out (sometimes with a little bit of Michael Jackson dance party action). We start a fire, play games, and share stories from the day. We ground with a warm bath. We slather ourselves in healing oils – head to toe! Sesame with lavender is the perfect blend for grounding down at the end of the day. We snuggle, read, and share gratitudes. We rest deeply. This month, one of Lila’s gifts to you is a whole month of tips and tools for self care before, during, and after the holiday season. We want to help you to feel your brightest, healthiest, and most present for yourself and your community. Another gift to you is the ongoing love and care we will commit to offering you in practice! Come into the studio and get onto your mat, breathe, move, be. And, let us help take pressure off of finding the perfect gift. Give the gift of yoga! With classes, workshops, and perhaps the ultimate gift of experience – a retreat! Here is to you and shining your bright light this month! Turn the tea kettle on and sip on some tea and warm yourself up from the inside out. To the ultimate gift of your health and well being. Namaste.